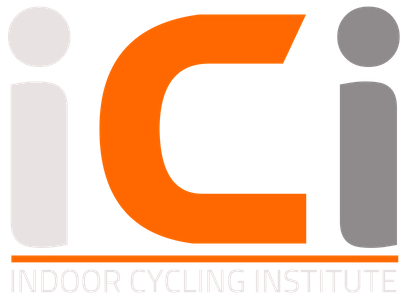 The best indoor cycling instructors are born right here. Our courses are delivered in Portishead near Bristol. 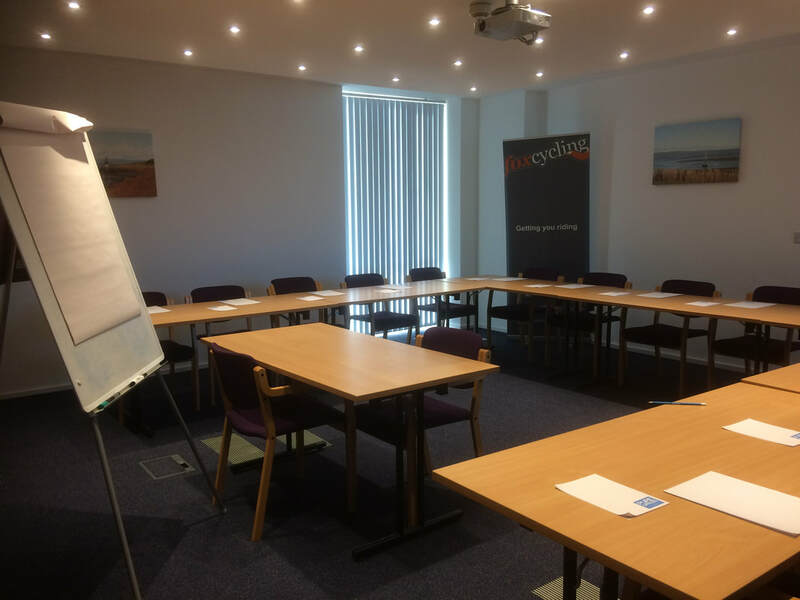 Our premium training venue is situated next to to the award winning Quay Marina, and within a three minute walk of hotels and restaurants. All our trainers are experienced in their respective area of excellence and have recognised qualifications to train. Portishead is a lovely coastal town to visit and use as a base for your indoor cycling training. While you're here, enjoy the seafront, dining out on the marina, and enjoying a drink in the tasteful bars. Leave the M5 at junction 19. Head towards Portishead. Go straight over the first roundabout, take the third exit at the second roundabout, and the first exit at the third. Fox Cycling studio is within Kestrel Court on your right. The nearest hotel is a few metres further on your left. The nearest train station is Nailsea and Backwell, which is six miles away. From there, taxis are available, or arrange with us in advance to meet you from the station. Bristol International Airport, and either a taxi or arrange with us in advance for airport transfer.